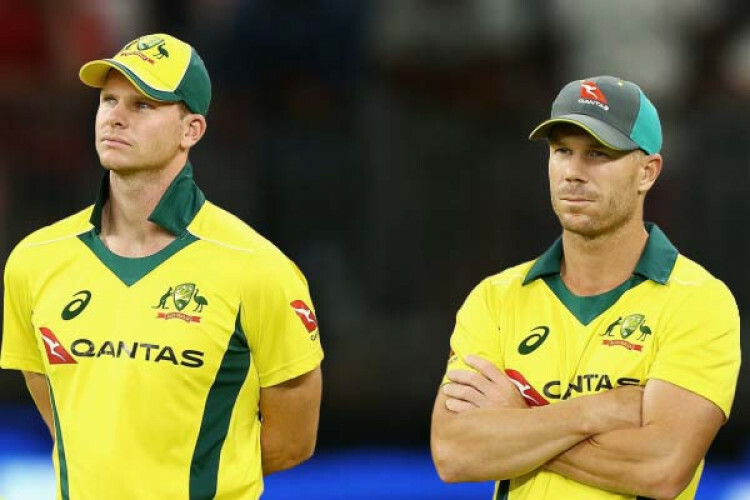 Steve Smith and David Warner have been selected for Australia’s World Cup squad, but there was no room for Hazlewood or Handscomb. It’s the first call-up for the former captain and his deputy since the end of year-long bans for their part in “sandpapergate” scandal in Cape Town that rocked cricket. Both the cricketers, playing in IPL currently, are in good touch, particularly Warner who has made a blistering return.